This village right across the river from Provence, in the Languedoc- Roussillon region, celebrates everything from neighboring Italy. 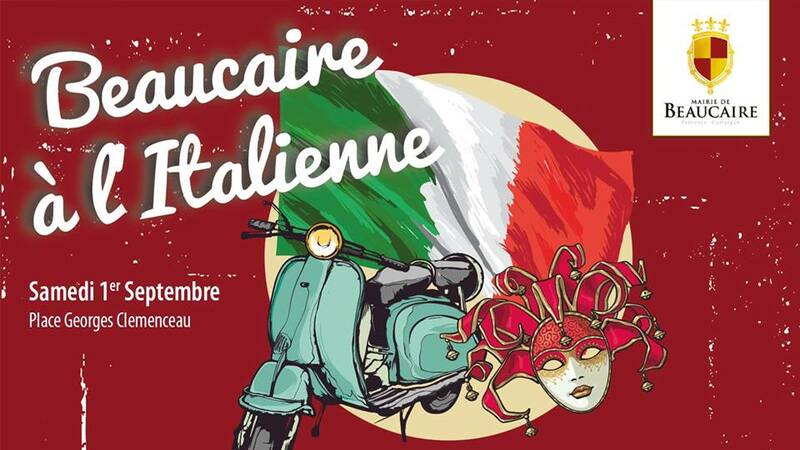 Expect to find Italian produce, Italian flag throwers, and general conviviality. Dancing and fireworks to celebrate the grape harvest. Why not eh? 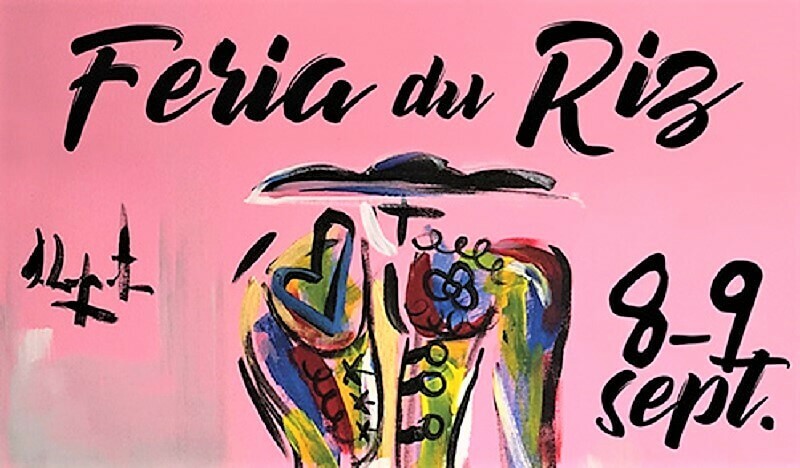 If you’re in the mood for a little glamour then check out this festival in Cannes. Every year, companies showcase their new models and you’ll find many for sale as well. This is one of the three biggest Bull Games in Arles all year. The “rice festival” (alluding to the locally produced quality grains) extends out from the Roman arena to the main square where you’ll also find a gourmand market of local specialties. 14h-18h Mas des Tourelles will go through the process of the picking and pressing of their grapes using Roman techniques including a wooden press and clay jars. A sight to see! 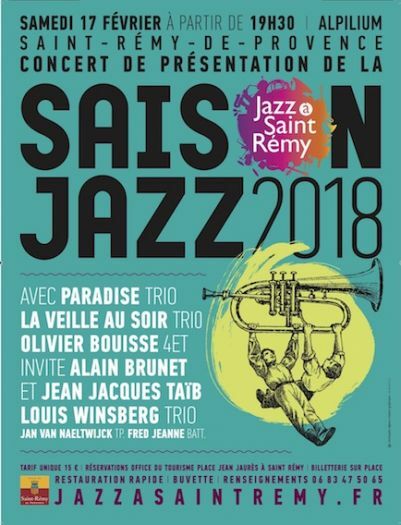 Many Jazz concerts happening in St Remy, open air and inside bars and restaurants as well. In every city and village, there are seemingly abandoned buildings that are closed to the public, despite their rich heritage, mostly due to a fear of degradation. For a couple weekends every year, these historical monuments are open to the public. There are over 14,000 places to visit. Check out the website to find the monuments closest to you. 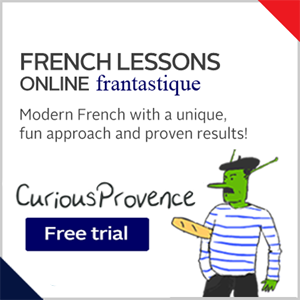 This charming festival occurs in the olive capital of France. You’ll find everything olive related from high quality olive oils, to fougasse breads to candies made with the stuff! 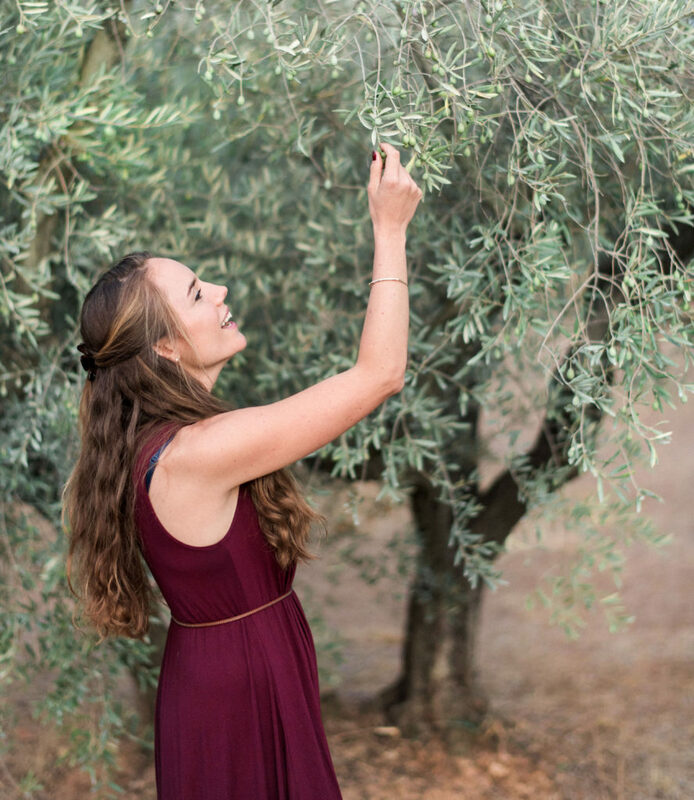 This is a celebration of the first harvest of olives meant for brining. Celebrate everything ever created with almonds at this festival. You’ll be spoiled with a number of delicious goodies. Numerous Abrivado-Bandidos or bull runs in the streets of Saint Remy. 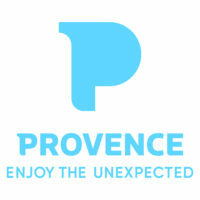 If you’re curious about this Provencal tradition, do stay behind the barriers and listen to the safety instructions. Two women were maimed last month in this village alone. If you’re curious about the French style of bull games (much more humane) attend a course camarguaise at the ancient roman arena in Arles. Every Monday, Wednesday and Friday. Buy tickets online (French only) or directly at the arena. 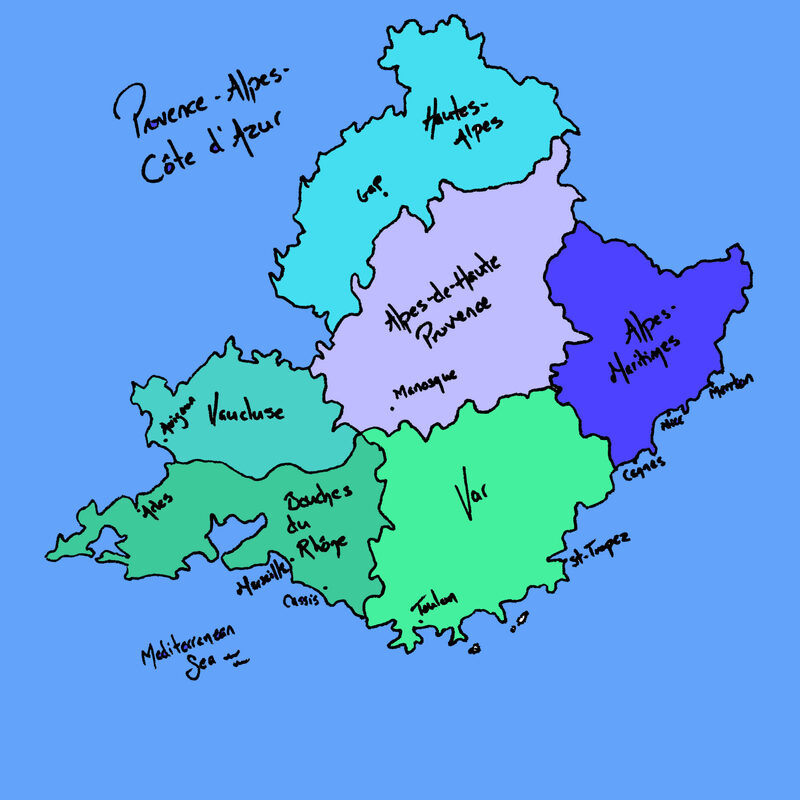 Ateliers (workshop) where Elsa comes to your hotel/villa. Make the original, much more beautiful, version of the lavender sachet. 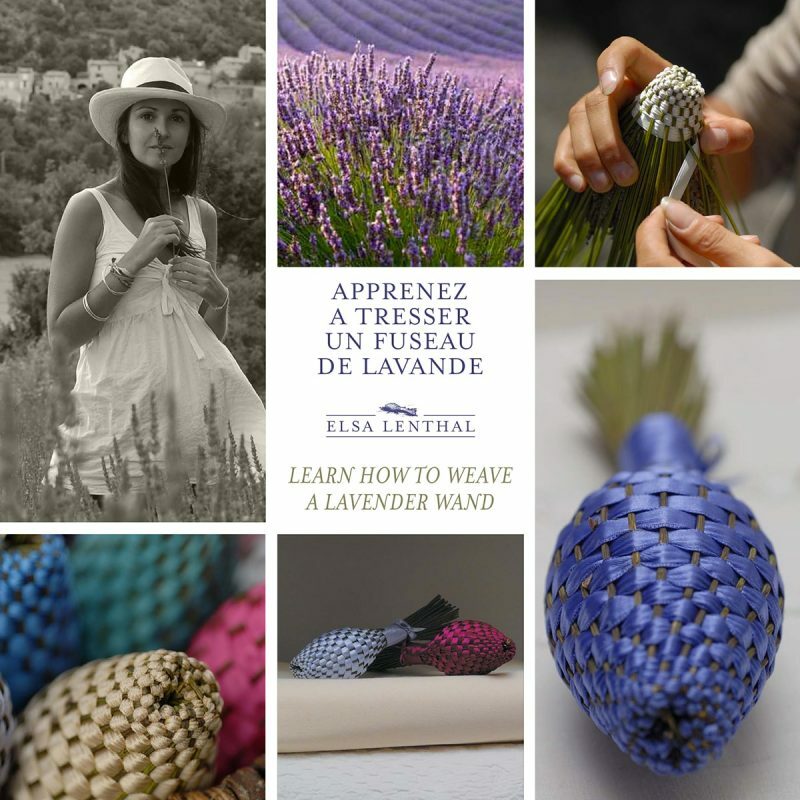 Elsa brings fresh lavender from her garden and teaches you how to weave antique ribbons to create a fuseau. Traditional technique we’re lucky Elsa still teaches. The cost is 45€ each and you keep your fuseau. If you book this, tell Elsa you heard about it here! 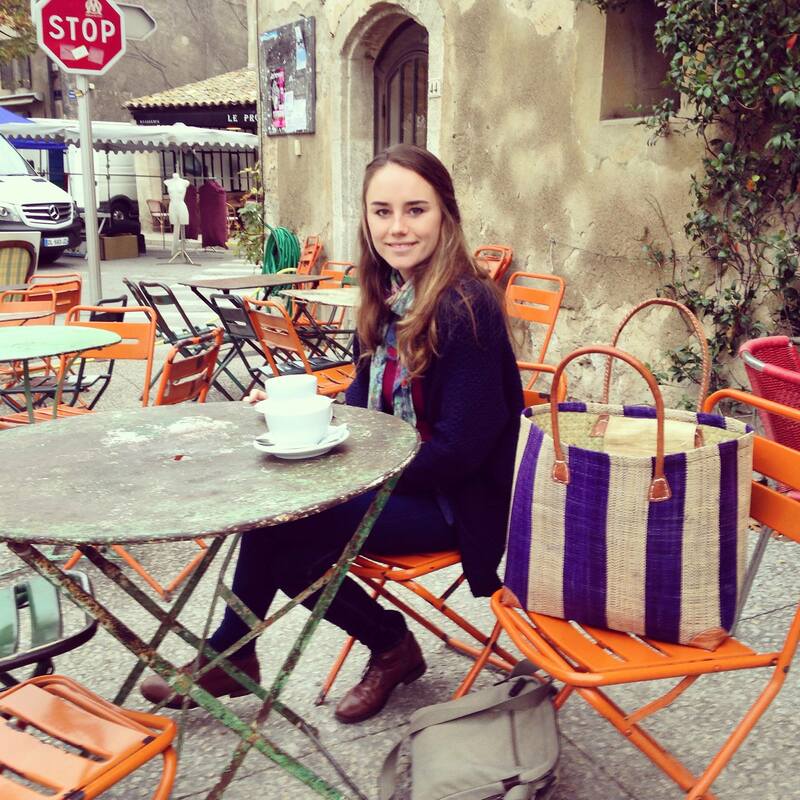 You’ll also find her at Eygalières and St Remy markets. Workshops available until September 15th. 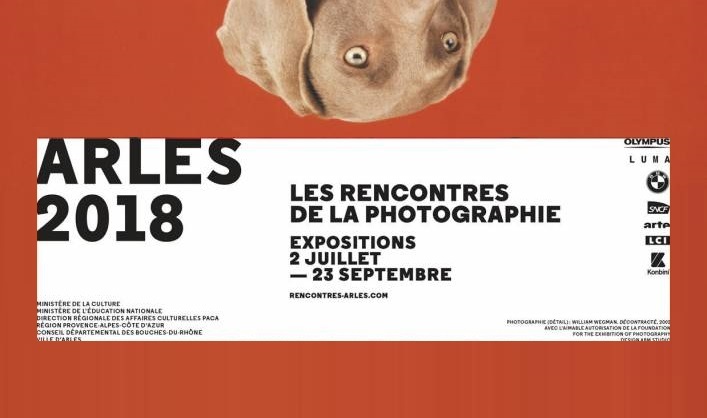 Large photography exhibition (40 exhibits) around the town of Arles. Many of the exhibitions are held in historical buildings. This is a great way to see the city. This year’s theme is the future. Always a must on my list. 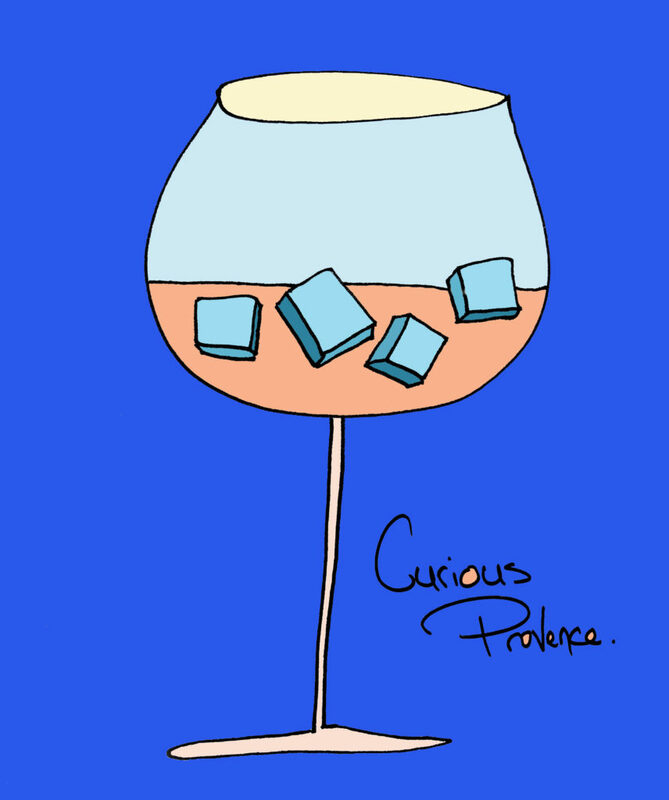 See what I’m up to by following me on Instagram @CuriousProvence !